Martin has written and contributed to numerous books about travel and property. His book for the prestigious “Teach Yourself” series, on Making Money from Property was hugely successful, and has now been revised and updated. Both these titles can be ordered below. Martin has also written a series of Children’s books, which are loved by children and have received critical acclaim in educational circles. Chosen as the News of the World Children’s book of 2011, Tiredsville is loved by children and their parents alike. The Property Auction Guide is a practical, in-depth guide to everything you might need to know about buying property at a UK property auction. It details the wide variety of abnormal and unusual properties found in auctions, and points out to the reader what to look out for. Martin condenses his many years visiting and reporting on auction properties up and down the country into a single, must read for any aspiring property investor. With data provided by The Essential Information Group (www.eigpropertyauctions.co.uk), an Auction Company Directory and a Renovation Cost Ready Reckoner’, the Property Auction Guide is the most comprehensive guide to UK property auctions you’ll find. 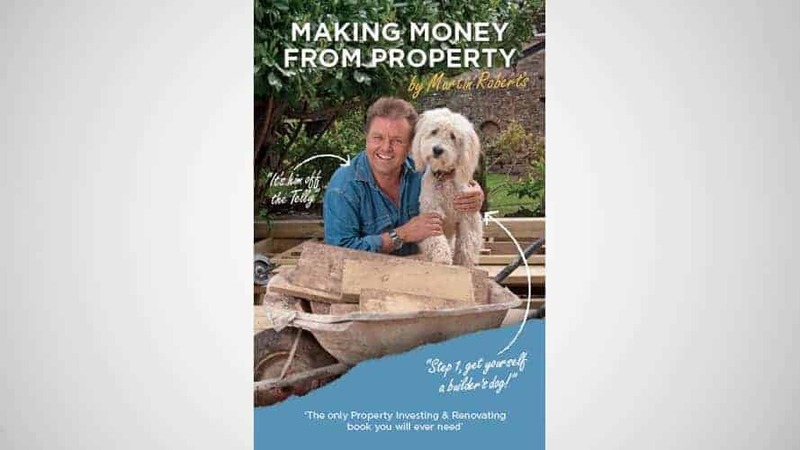 ‘Making Money From Property’ is a practical, inspirational guide to everything you need to become a successful property investor, developer or renovator. From buying at the best possible price to undertaking a conversion project; from investing in commercial property to buying a rental property abroad, Martin teaches you how to avoid the pitfalls and holds your hand through this potentially exciting, lucrative and rewarding world. The Villes is a charming series (www.thevilles.com), of children’s books written by Martin to promote problem solving skills in children. The Villes are magical lands where something is wrong. In Tiredsville, for instance, everyone is perpetually tired. In Fullsville, they are continually feeling like they’ve over-eaten and in Coldsville they are always feeling…yes, you’ve guessed it, COLD!! 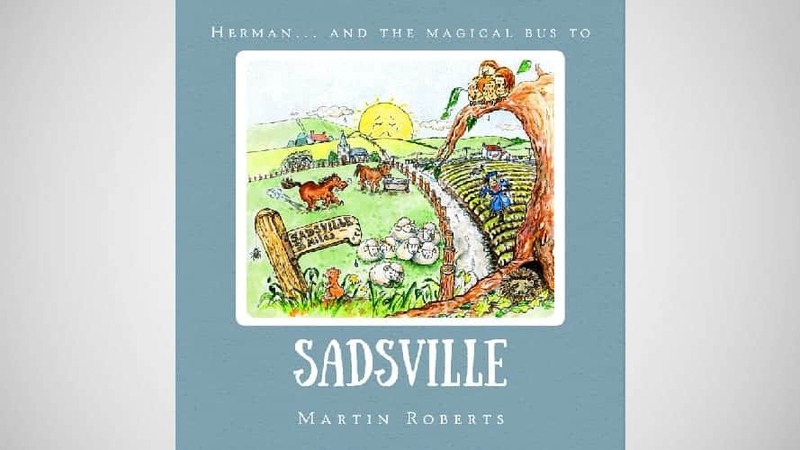 Herman, Martin’s rather eccentric and unconventional hero starts out each morning with a journey on The Magical Bus and finds himself in one of The Villes. Taking an outsider’s perspective on things, he soon uncovers the reason behind the problem and sets about putting it right – making some new friends along the way. Have you ever been bored? Probably not as bored as the residents of Boredsville! Could it be something to do with Arnold the editor of the local newspaper? Join Herman and his favourite band as he solves the mystery. Jasmine, the coldest person in Coldsville is ffffffffffffreeeeeeeezing. She’s so cold, she doesn’t want to get out from under the duvet. Why is it always sooooo cold in Coldsville? Could it be something to do with the new ice cream factory that’s been built by the river? Buy a ticket and hop on the Big Red Double Decker bus to Coldsville with Herman to find out. It’s scorching in Hotsville and the residents are desperate to keep cool. with the water levels at the reservoir dropping Hotsville needs help quick! Join Herman as he solves the mystery. Pack your compass and join Herman as he gets lots in Lostville! Why are the residents of Lostville always getting lost? Could it have something to do with Bruce and his new maps? Help Herman solve the mystery! Hear Martin Roberts read ‘Sadsville’ – a book from his charming and fun children’s book series, The Villes. 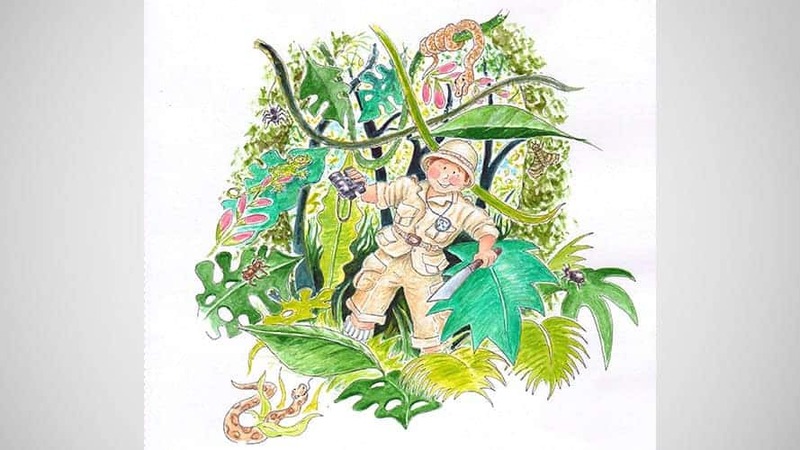 Martin has written a series of illustrated children’s books called ‘The Villes‘. In each Ville, something isn’t quite right. In Tiredsville, the inhabitants are tired all the time, In Fullsville, the buttons are popping off their trousers because they are so full. In Boredsville….well you get the idea! Sadsville was written to support the work of the NSPCC and although it is still a whimscial story, it encourages children to think outside of the box and change the circumstances around them if they’re not as they would wish them to be. It also links to the NSPCC Childline service. Martin’s Best Selling book ‘Making Money From Property’ is a practical, inspirational guide to everything you need to become a successful property investor, developer or renovator. From buying at the best possible price to undertaking a conversion project; from investing in commercial property to buying a rental property abroad, Martin teaches you how to avoid the pitfalls and holds your hand through this potentially exciting, lucrative and rewarding world. 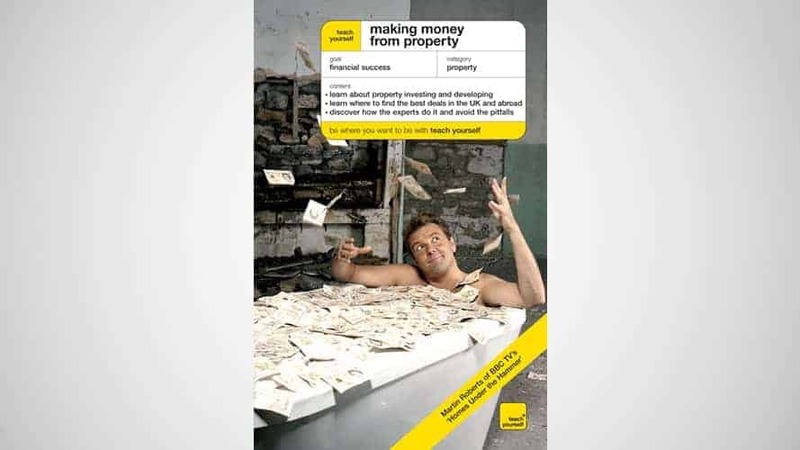 Previously published by Hodder Education as part of their popular ‘Teach Yourself’ series, Martin’s 2008 version of’Making Money From Property’ book has proven to be the must read amongst aspiring property investors, renovators and developers. This new and fully updated version incorporates all the numerous changes from the propery world that have happened since 2008. With New chapters and a new photo section, it’s the updated MUST HAVE for anybody interested in the world of Property. It details the wide variety of abnormal and unusual properties found in auctions, and points out to the reader what to look out for. 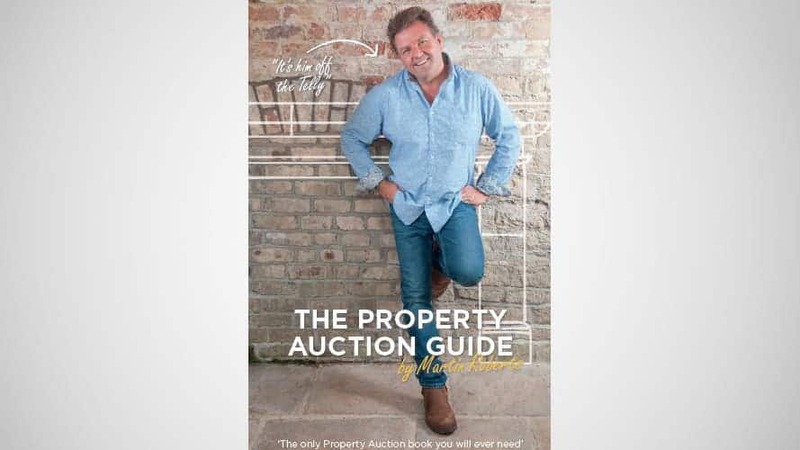 TV’s Martin Roberts condenses his many years visiting and reporting on auction properties into a single, must read for any aspiring property investor. ‘The Villes’ are captivating tales of whimsical lands where things are afoot, the hero of our stories is Herman.Each morning he catches a red double-decker bus to a different Ville. When he gets there he unwittingly solves the mystery as to why all the inhabitants of Tiredsville, for instance, are always tired.